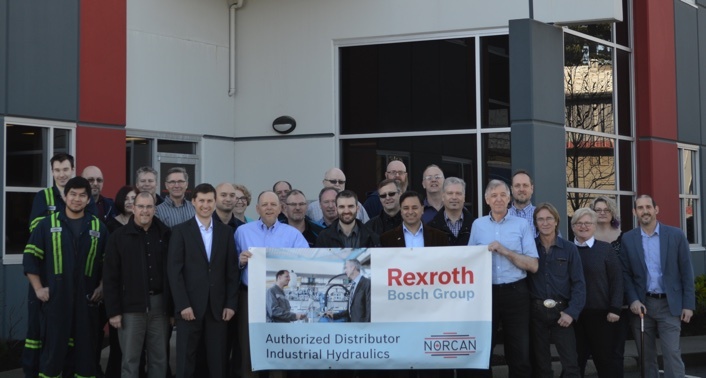 Bosch Rexroth and Norcan Fluid Power Ltd. have announced a distribution partnership naming Norcan the only authorized distributor for Bosch Rexroth industrial and mobile hydraulics products in Western Canada. The deal, which was under discussion for several months, becomes effective March 1, 2016, and makes Norcan the sole distributor for British Columbia, Alberta, Saskatchewan and Manitoba. Bosch Rexroth brings greater choice and innovative solutions to the Western Canadian market, while customers will benefit from Norcan’s multi-branch arrangement and extensive experience in the region. Norcan Fluid Power supplies several lines of hydraulic components and products, technical expertise including design and engineering, and full service including making, testing and rebuilding components. 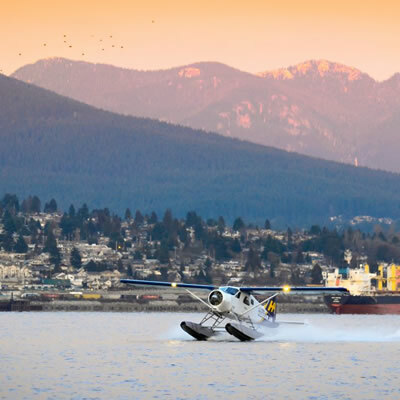 Mining is a big part of Norcan’s business, especially in B.C. and Saskatchewan. 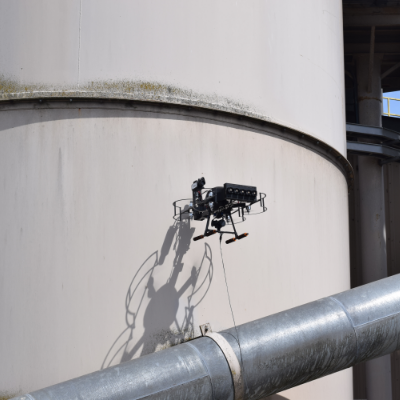 The energy industry in Alberta is also a big contributor to the company’s workload, and combined the industries account for 60 to 70 per cent of the company’s work. Given these industries’ cyclical nature, clients in mining and energy are sure to benefit from this arrangement. Norcan Fluid Power currently operates seven locations, one each in Langley, Prince George and Kamloops, B.C. ; Calgary, Red Deer and Leduc, Alberta; and Saskatoon, Saskatchewan. The deal includes distribution rights for Manitoba, where Norcan will eventually expand and open its eighth location. For more information please visit Norcan Fluid Power online at norcanfp.com. 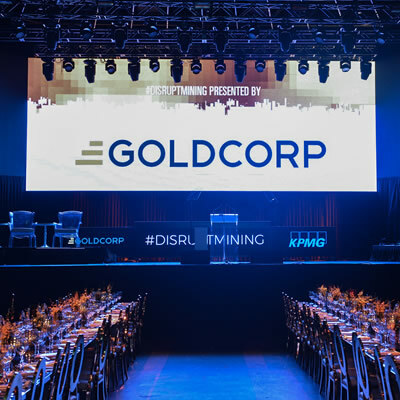 Meet three finalists in Goldcorp’s #DisruptMining rumble for a $1,000,000 investment.